Consuming inflammatory foods results in an inflammatory response in the body, leading to disease. Learn which foods will destroy your health. Inflammatory foods are detrimental to our overall health and wellbeing. 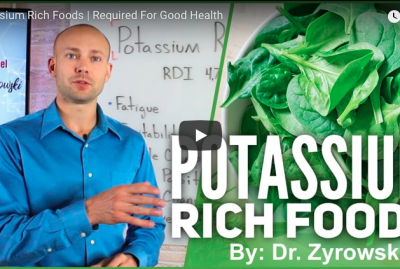 The inflammatory food chart listed in this video is going to be your guide to avoiding foods that destroy your health. Although obvious to some people, the inflammatory foods to avoid are some of the most commonly consumed foods in modern society. Most people are going out and buying convenience packaged foods that are loaded with low quality ingredients, designed to make the foods inexpensive. In this case, and in all cases, you get what you pay for. When we talk about inflammation causing foods, we have to think about the fried foods and bad oils that are all found at your favorite restaurants. Fried foods are almost always fried in hydrogenated oils which become denatured and unstable in the high heat. Then when you consume them, they attach themselves to the cell and cause inflammation. Cellular inflammation is the type of inflammation that you hear me talk about all the time because it is essentially the inflammation that matters most. 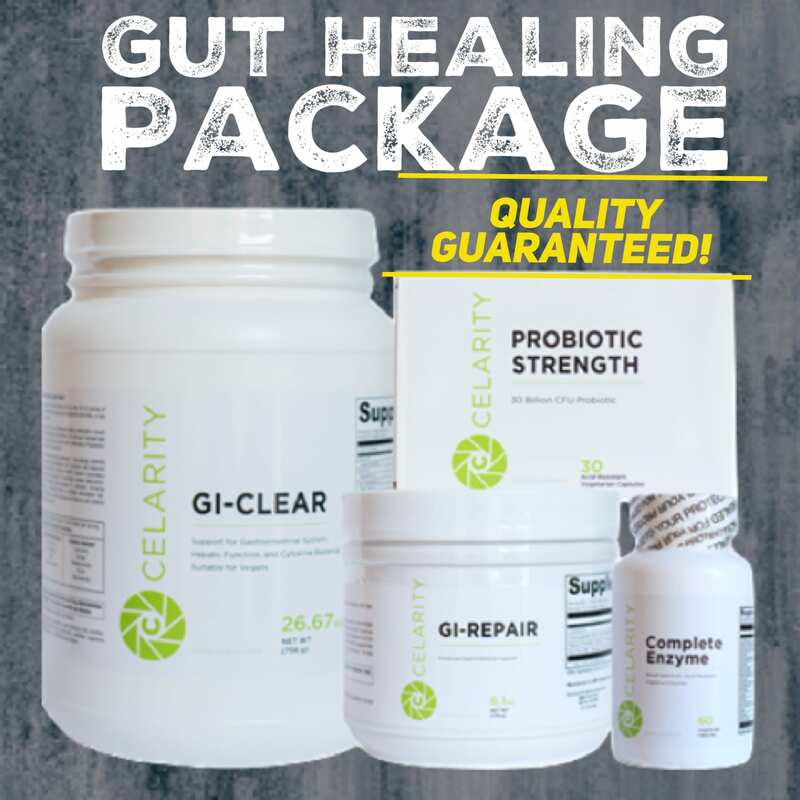 The cellular inflammatory response can be devastating, as people who have inflammation chronically risen in the body are the same people who suffer from devastating immune responses and arthritis. Foods that cause inflammation should be avoided at all cost. 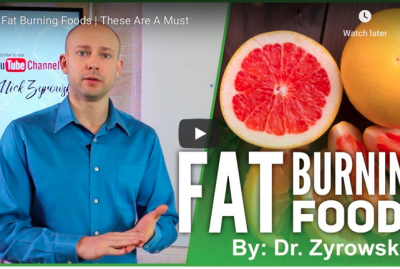 Be sure that when your making your meal choice you are avoiding the inflammatory foods that I have listed in this video and cutting sugar to a minimum. 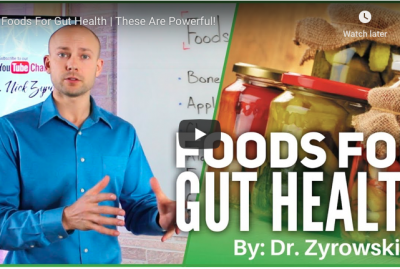 In this video, you’ll discover the top inflammatory foods. 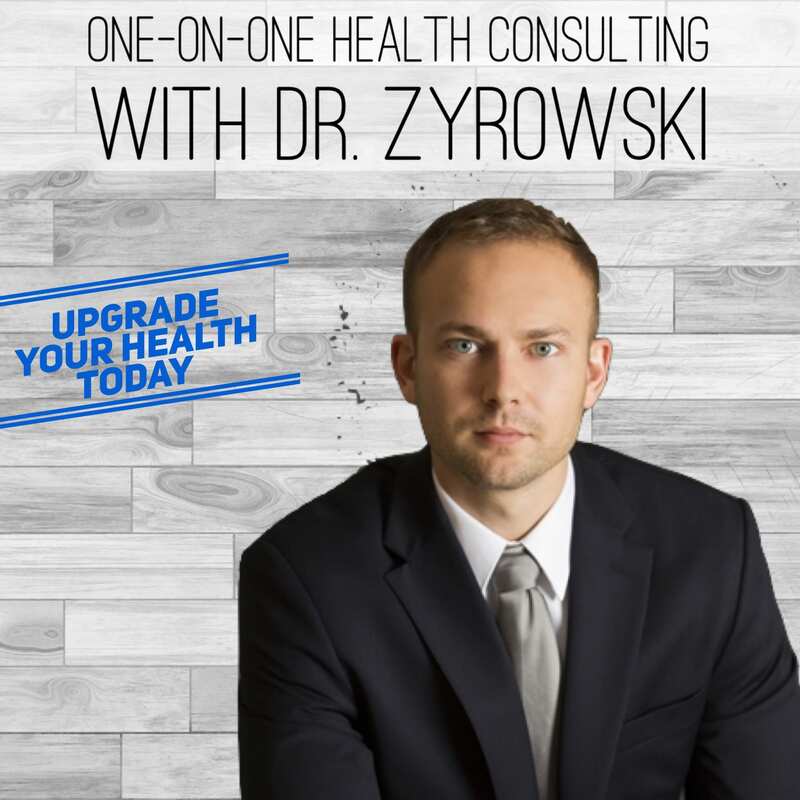 Hey, it’s Dr. Zyrowski, and if you’re new to the channel, it’s a pleasure to have you here. Be sure to subscribe, hit that bell notification, and join our notification community so that I can help you excel your health and your life. 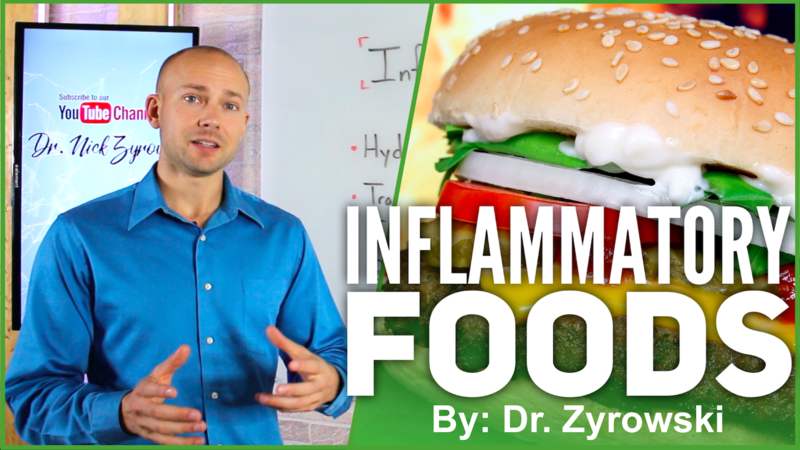 In this video, we’re talking about inflammatory foods or foods that are driving inflammation in the body. You know, this is a really important topic because when we look at heart disease, diabetes and, also, cancer, it all starts with a chronic inflammatory issue that has gone systemic. Now, here’s the deal. When I talk about inflammation, I’m not talking about a swollen knee or a swollen elbow. 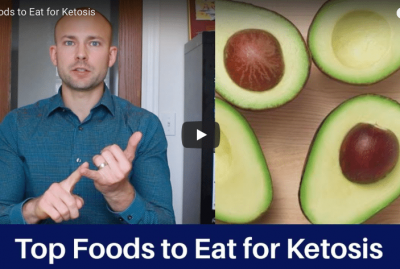 I’m talking about inflammation, at a cellular level, that is destroying your health, and so, there are some different foods and ingredients out there that you need to make sure you’re avoiding, if you want to keep inflammation down in your body. Now, the first one on our list, here, is hydrogenated oils. Hydrogenated oils is going to be like corn oil, soybean oil, the canola oil, peanut oil. As a result, it’s driving an omega-6 dominance problem in the body, but it’s also these bad fats are attaching to the cell and driving inflammation. We want to avoid hydrogenated oils, at all costs. The next big one, here, is trans fats. We want to avoid trans fats because they’re in many of the different packaged foods that people are buying. We want to make sure that we’re avoiding low-quality packaged convenience foods because they’re likely going to contain hydrogenated oils or trans fats. Now, fried foods is a big one because, when you go to your favorite restaurant, there is a good chance that your food is being fried in hydrogenated oils that, once again, is driving that omega-6 dominance problem. The other issue with that is, when you take these different oils, they are not heat stable, so when you heat them up, they become denatured. As a result of that, they drive that inflammation. If we’re going to eat fried foods, then we want to make sure that we’re making the fried foods, ourselves, with a heat-stable oil like coconut oil. Next on our list, here, is grain-fed meats, so if we’re getting grain-fed meats, these are the same meats that are very high in omega-6. 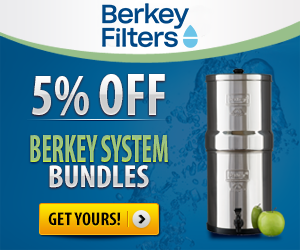 It causes an omega-6 dominance issue in the body. 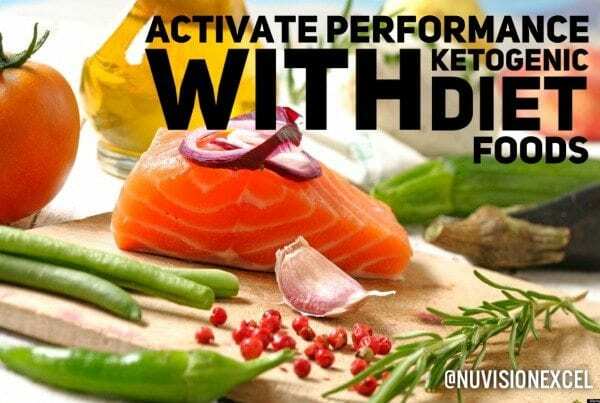 This is why so many people, when they start consuming omega-3s, they start feeling so much better because they are so omega-6 dominant that omega-3, boosting it in the body, it balances out those ratios. Essentially, they feel a lot better for it, so we want to stick to grass-fed meats, whenever possible here. Now, the next big one is refined carbohydrates, okay? If you’re consuming refined carbohydrates, this is going to skyrocket the blood sugar in your body, and, essentially, we know that high amounts of sugar is going to cause inflammation. We want to stay away from your different pastas, your different breads out there and make sure that we’re avoiding refined carbohydrates just as much as we avoid sugar because, essentially, these carbohydrates are going to turn to sugar in the body. If we are going to consume carbohydrates, let’s consume better-quality carbohydrates like a sweet potato, for instance. 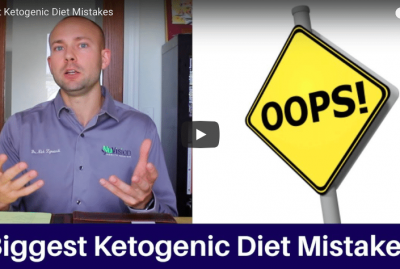 In general, we want to have a low-carbohydrate diet, and we also want to always make sure that we’re not consuming refined carbohydrates. Next, here, on our list is monosodium glutamate. Traditionally, MSG is thought to be found in Chinese food, but MSG is found in all foods. Many of your favorite fast food restaurants, I can guarantee you, have MSG in the food. 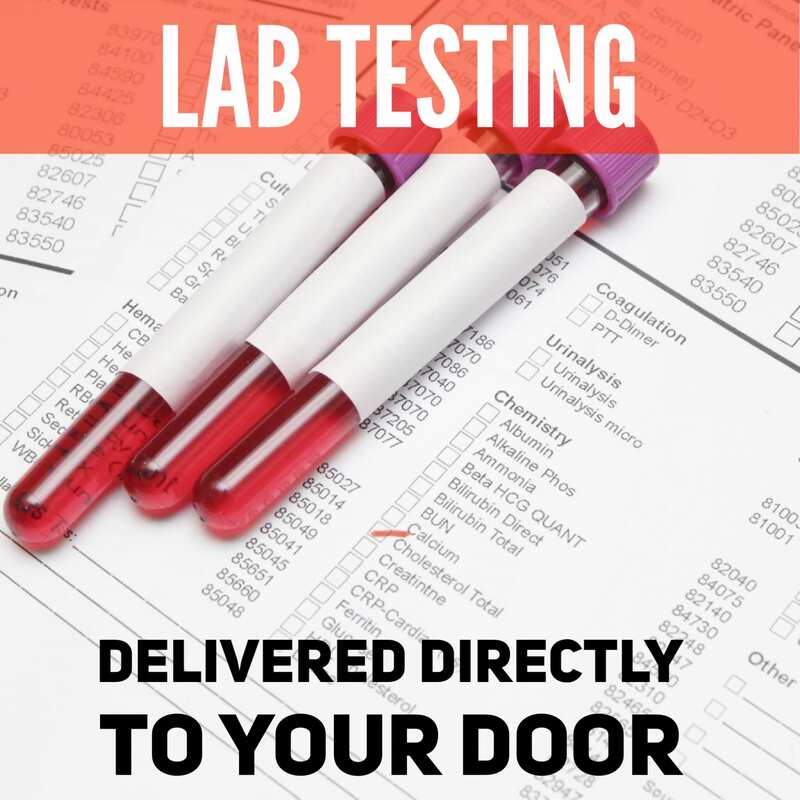 As a matter of fact, many of your favorite packaged convenience foods, even your healthy ones at the store, likely have MSG in them, as well, so look at those ingredients. Look at the label, and then be aware of the different fast food restaurants out there because most of them are putting MSG in the food, in order to enhance the flavor. The next one, here, is preservatives. This one is pretty obvious, but we need to make sure that we’re avoiding preservatives that is found in all the convenience packaged foods. Avoid those, at all costs, and even different healthy foods out there have preservatives in them that are going to drive inflammation. We also want to make sure that we’re avoiding the different dyes in foods, so like the red and yellow coloring, because those different dyes are also going to drive inflammation in the body. Avoid those because, once again, even healthy foods typically have this in it. I can’t tell you how many times people go and they buy my kids some sort of snack, some healthy snack, and it’s loaded with preservatives, dyes and food coloring, so watch out for that. Then, last on our list, here, is sugar. If you’re consuming any type of sugar, then you want to make sure that you cut down on it, in a huge way, because sugar drives inflammation in the body. As a matter of fact, when we look at sugar, it’s the main fuel source for cancerous cells in the body, so if we want to kill cancer in the body, certainly make sure that you’re avoiding sugar. Now, sugar comes in so many different names and forms. We want to make sure that, when we look at these different ingredient labels, we’re looking for anything that ends in “ose,” and if it has a whole bunch of ingredients ending in “ose,” we certainly want to avoid it. Make sure that these inflammatory foods are not part of your regular diet, and certainly make sure that you take them out of your diet, at all costs. Be sure to give this video a thumbs up. Share it with your friends because I’m sure that they’re consuming a lot of inflammatory foods. If you have any questions, post in the comments section, below, and then check out my other videos that will help you improve your health. I’ll see you in the next video.